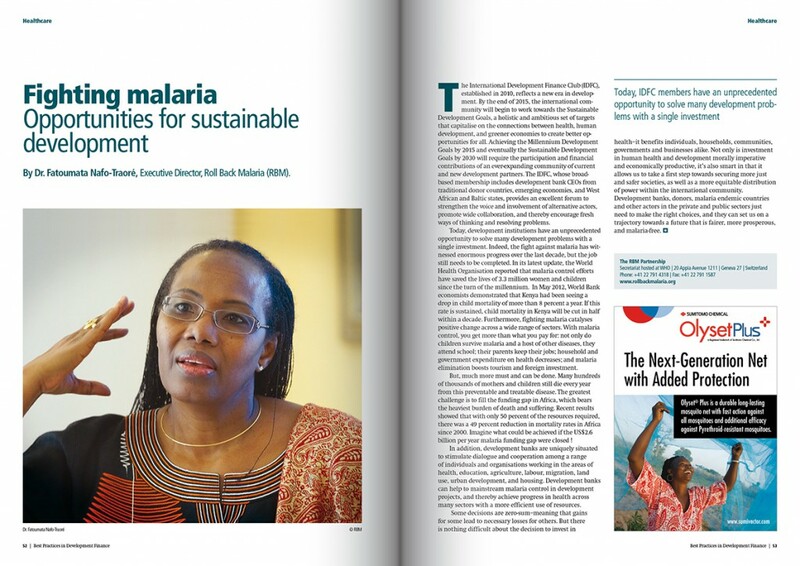 PFD worked with the World Health Organisation to produce advocacy content for the Roll Back Malaria campaign in the publication for the International Development Finance Club, a new association of leading regional and national development banks. Roll Back Malaria is a multi-sectoral action framework for the elimination of malaria. 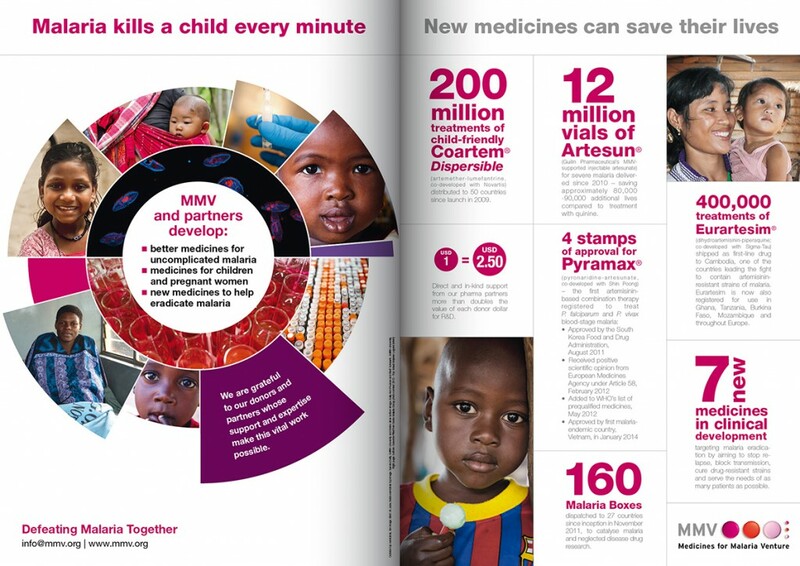 The advocacy contact was supported by brand advertising from Roll Back Malaria supporters including Sumitomo, Janssen and MMV.